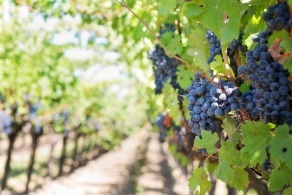 In general, there are five wine regions in the country and each of them has its unique microclimate and special features of the grape. The Danubian Plain and Black Sea regions are the mainstay of Bulgarian viticulture, although the Thracian Lowlands, Rose Valley and Struma Valley also generate a respectable quantity of wine each vintage. The only area not to have vineyards planted in any significant quantity is that around the capital Sofia, in the west. The Danubian Plain or North Bulgarian region encompasses the south banks of the Danube and the central and western parts of the Danubian Plain. The climate of the area is temperate continental, has a hot summer and many sunny days a year. The relief is highly varied – low hills alternate with broad plains. 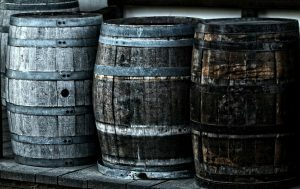 Typical wine varieties are Muscat Ottonel, Cabernet Sauvignon, Merlot, Chardonnay, Aligoté, Pamid and the local Gamza. In the US appellation also approved as “Danube River Plains” region. The Black Sea region is where 30% of all vines are located. The region is characterized by long and mild autumns that are a favourable condition for the accumulation of sugars to make fine white wine (53% of all white wine varietals are concentrated in the region). 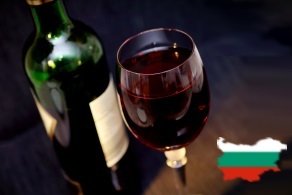 The wines produced in the region are among the best Bulgarian dry and semi-dry wines with delicate fruit aroma and elegant freshness. Here are grown white grape varieties such as Dimyat, Riesling, Muscat Ottonel, Ugni blanc (Trebbiano), Sauvignon blanc, Traminer, and Gewürztraminer. 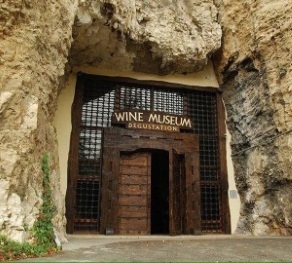 In the US appellation also approved as “Black Sea Coastal” region. 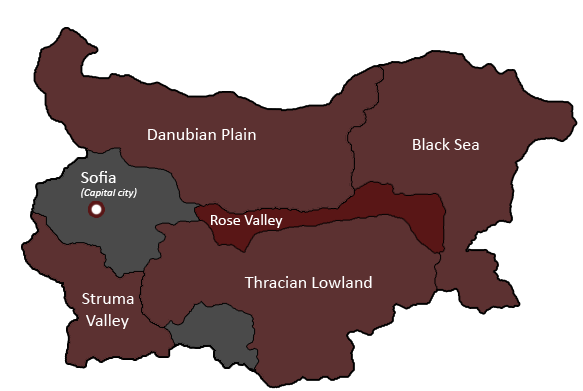 The Rose Valley region is located south of the Balkan Mountains. It is divided into an eastern and western subregion, with varieties such as Muscatel, Riesling, Rkatsiteli, Cabernet Sauvignon and Merlot dominating. The region mostly produces dry and off-dry white wine and less red wine. The Rose Valley includes the Sungurlare Valley, famous for its wine from the Red Misket grape variety. 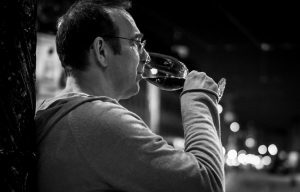 The wines made of the local variety Red Misket are one of the best red wines in the country that are distinguished for their rich aroma, elegant body and fine after-taste. In the US appellation also approved as “Valley of the Roses” region. 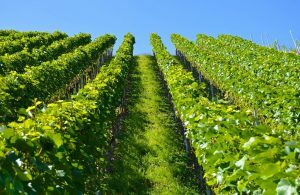 The temperate continental climate in the area and the favourable distribution of precipitation are good premises for the developed red wine growing in the lowlands of Upper Thrace. 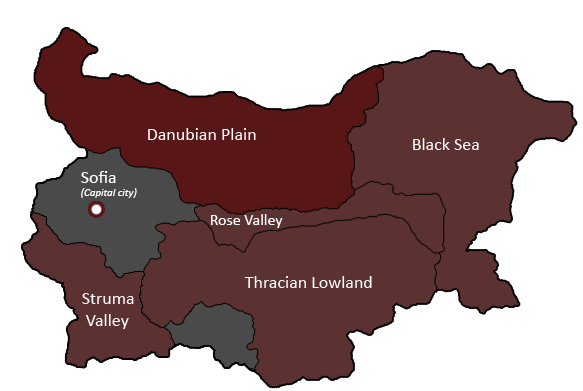 The region includes the central part of the lowland, as well as parts of the Sakar mountain The climate conditions of the region, protected from sharp winds from the north, contribute to the production of excellent rich and full-body red wines from the varieties Cabernet Sauvignon and Mavrud. 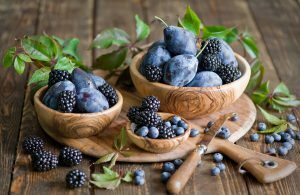 The high-quality wines from the local sort Mavrud are most valued because they combine the aroma and the taste of red forest fruits, spices and herbs. 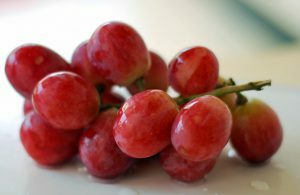 Other grape varieties in this region are – Merlot, Muscatel, Pamid and White Misket. 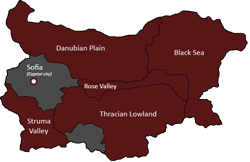 In the US appellation also approved as “Thracian Valley” region. The region includes the southwestern parts of Bulgaria, the valley of the river Struma in the historical region of Macedonia. The area is small, but is climatically very distinct and characteristic, owing to the strong Mediterranean influence from the south. Here in Struma River Valley are grown varieties such as – Merlot, Cabernet Sauvignon and the old local sort Broad-leaved Melnik Wine (taking its name from town Melnik ). The wines made from these varieties give the impression of fullness of the taste and southern warmth in the aroma.